Keeping our four core values in mind, the CPR team provides a range of services related to social issues that impact children and families. CPR works with federal, state, and local child support agencies to assess, design, and evaluate core program functions. This includes programs and procedures pertaining to establishing paternity, establishing right-sized orders for child support based on actual income, modifying child support orders to reflect the changing circumstances and needs of parents and children, and collecting child support using effective engagement techniques, support services, and sanctions. CPR has conducted pioneering studies of holistic ways to address the needs of families in the child support system. This has included projects to establish paternity in hospitals, collaborations to provide workforce and parenting time services to parents in the child support system, methods of establishing parenting time and addressing problems with visitation, and ways to identify domestic violence and enhance the safety of custodial parents that obtain child support services. CPR has assisted approximately 30 states with legally required reviews of their child support guidelines. CPR routinely updates child support schedules using more current economic data, collects and analyzes data on samples of individual child support cases drawn from agency and court files, provides technical expertise on special issues (e.g., adjustments for shared-parenting time adjustments or very low-income parents), and testifies before legislative and court tribunals. CPR is engaged in the design and evaluation of new innovations in child support programs including the provision of case management, workforce and parenting time services to delinquent obligors, compromising child support debt to promote the payment of current support, and the use of behaviorally informed interventions to encourage parent engagement, a sense of fairness, and positive payment behavior. 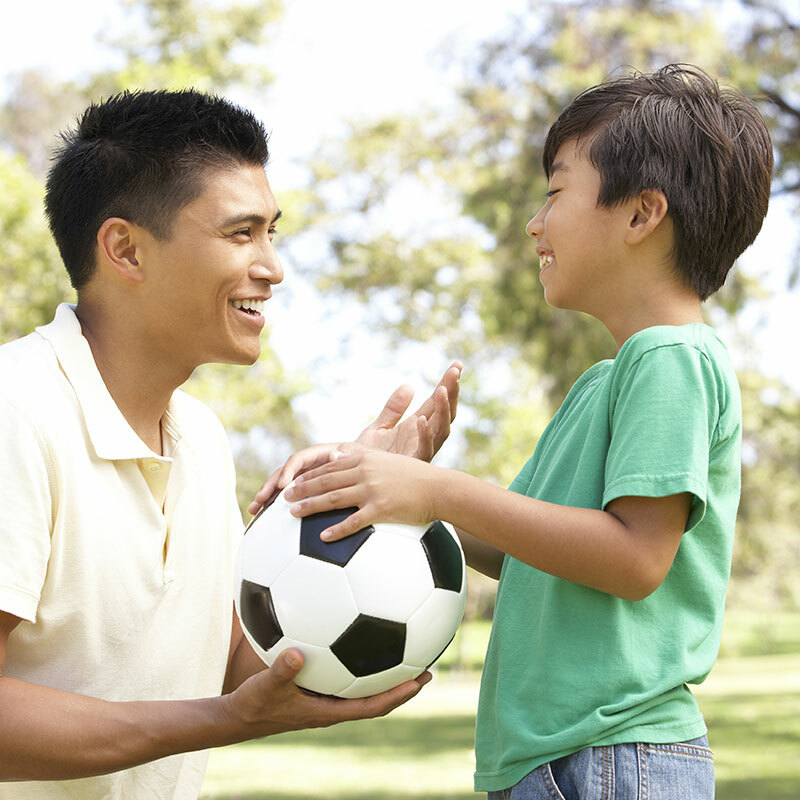 CPR has conducted single and multi-site evaluations of programs that seek to improve father engagement in parenting. 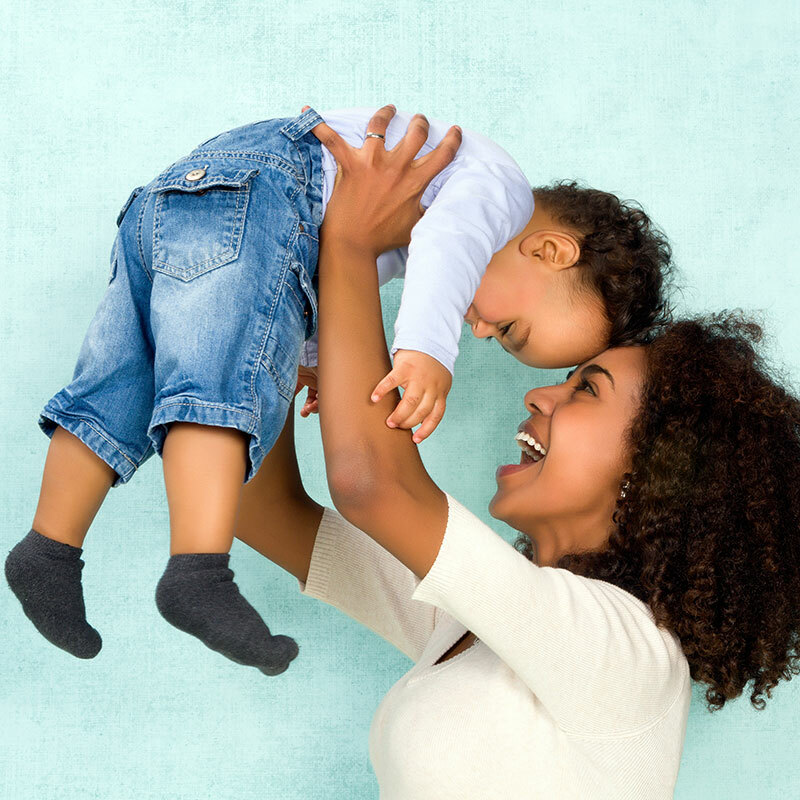 CPR has conducted several projects designed to improve parent-child relationships and positive co-parenting. CPR has conducted some of the nation’s first studies on the use of mediation in custody and visitation disputes. Over the years CPR has also studied the use of mediation to establish parenting time for never-married parents, and to resolve access and visitation disputes. CPR designs and evaluates programs aimed at addressing barriers to employment and promoting self-sufficiency. This includes collaborative initiatives between and among agencies that provide services dealing with child support, employment, education, financial literacy, and a variety of public benefits. CPR evaluates innovative strategies to increase access to and effectiveness of public benefit programs such as SNAP, Medicaid, and TANF. CPR designs and evaluates programs that promote employment and support family engagement among incarcerated, paroled, and released offenders. 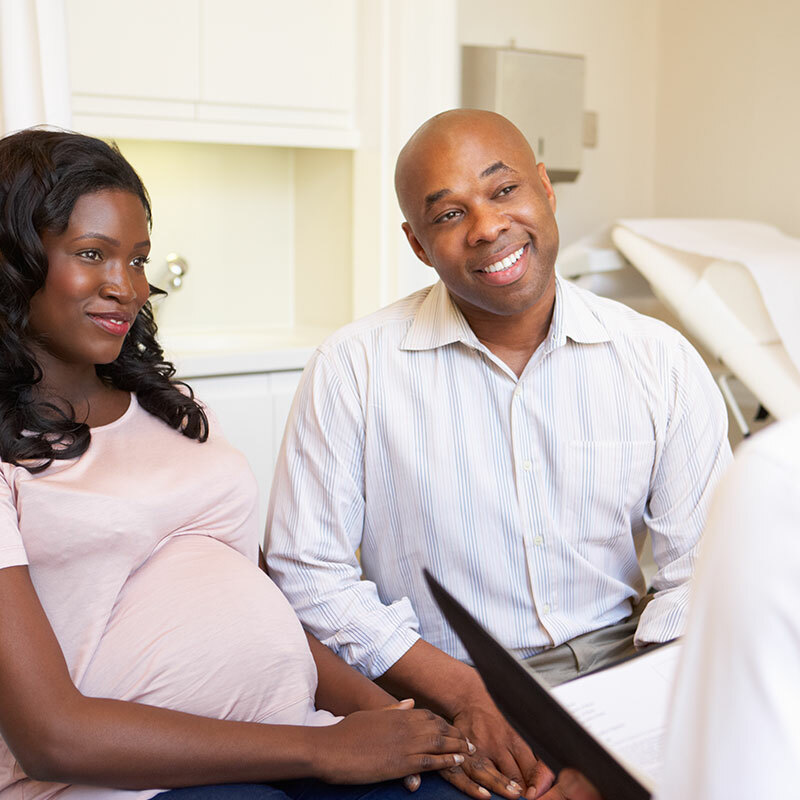 CPR evaluates innovative strategies to reduce unplanned pregnancies, improve outcomes for low-income expectant mothers, and expand healthcare coverage for at-risk families with young children. CPR has provided evaluations of mediation programs in juvenile courts throughout the nation. The research has been conducted with families newly entering the child welfare system through the termination of parental rights and adoption. The research conducted by CPR includes both outcome and process components. CPR has conducted research on innovative models of legal representation for foster care youth, comparative studies of the major models of foster care review, programs designed to handle dual-adjudicated youth, and youth transitioning out of foster care. 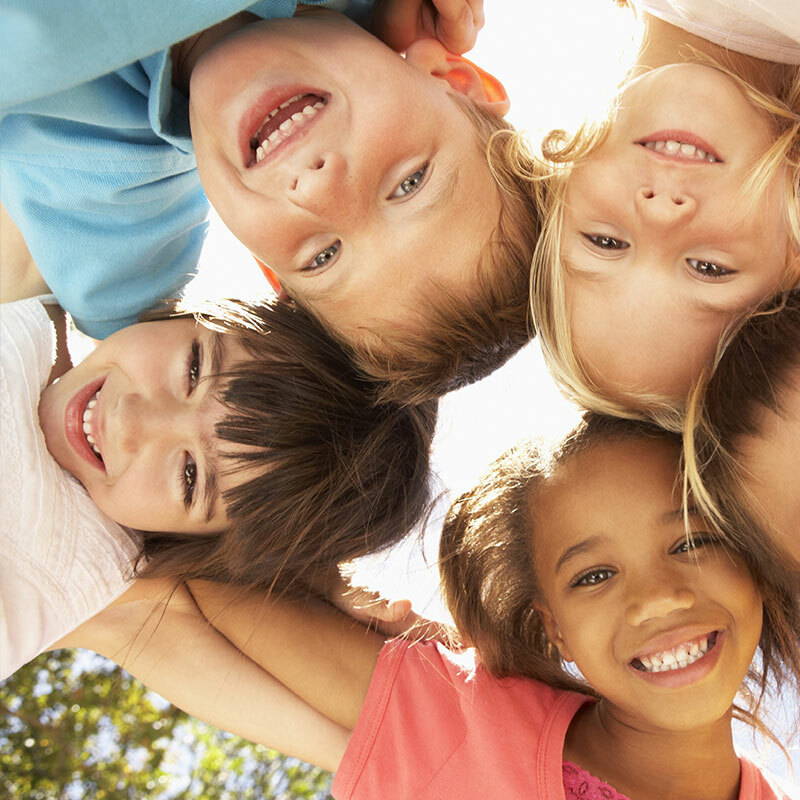 CPR evaluates innovative strategies to promote the well-being and self-sufficiency of at-risk youth and children. CPR conducts research and evaluation on intimate partner violence (IPV), such as prevalence, as well as court and community response. CPR conducts research and evaluation of topics such as the prevalence and impact of sexual assault victimization. CPR evaluates domestic violence program innovations designed to improve service delivery for survivors and their children. CPR designs and assesses mentoring programs that offer academic and social support to at-risk youth in public high schools. 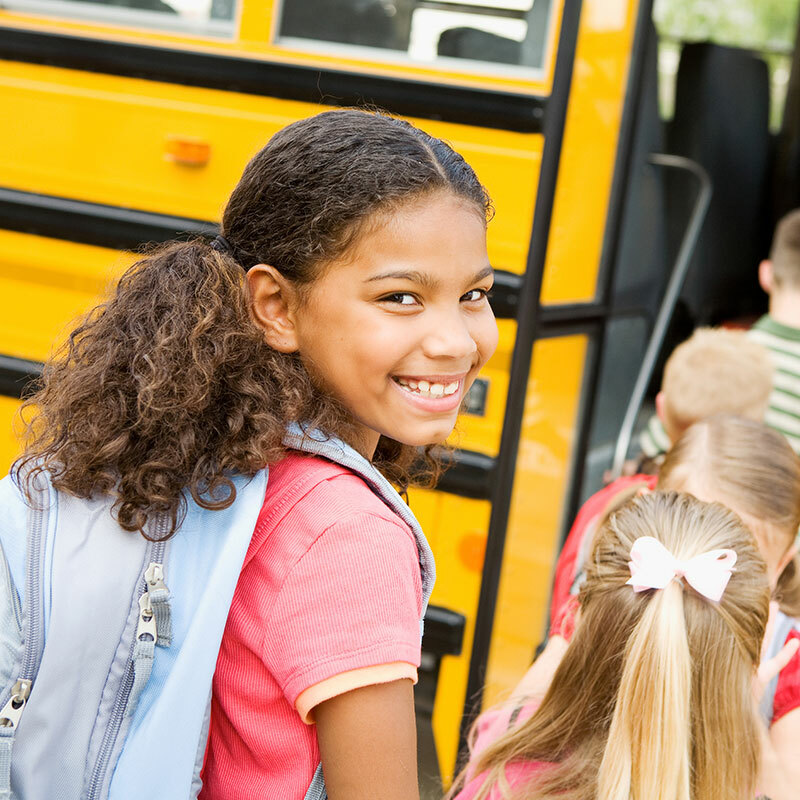 CPR designs and assesses the impact of after-school and summer programs that promote literacy among at-risk youth in public elementary schools. CPR assesses childcare availability, access to childcare, and quality of childcare in low-income neighborhoods. Learn more about our work in these issue areas.